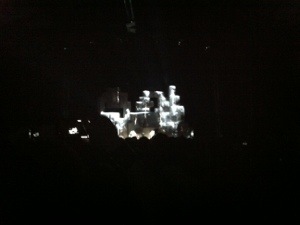 Two days full of amazing bands: Björk, Portishead and Amon Tobin with his Isam v2.0 show. Amazing! Posted on 13. March 2013 13. 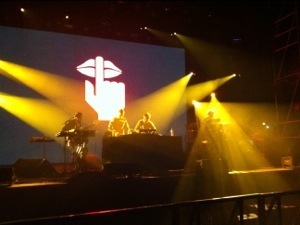 March 2013 by AN MOKU	This entry was posted in Blog and tagged en_route, festival. Bookmark the permalink.